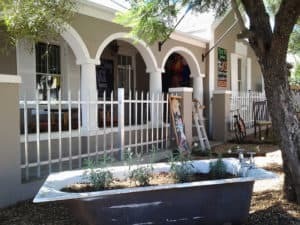 Riversdale places to eat, find a steakhouse & grill, seafood or sushi, a le c..
Riversdale places to eat to find a steakhouse & grill, seafood or sushi, a le carte restaurants,take aways or coffee shop. 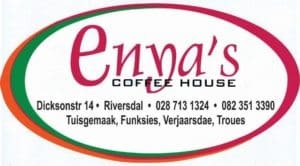 If you are looking for Gormet food at a quality restaurant or just a light meal at a coffee shop. 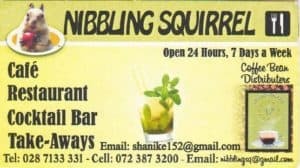 Search for that perfect place to eat and enjoy your food here at the foot of the Sleeping Beauty. 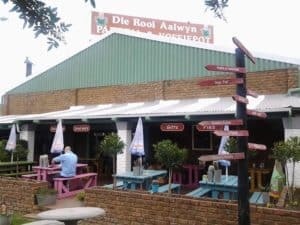 Die Rooi Aalwyn Padstal & Koffiepot (Restaurant, Vetkoek, Ligte etes en Geskenke, Kunswerke, Coffee Shop and Lunches with Gifts and Art, Road Stall on N2 Highway ) Die Rooi Aalwyn padstal of Koffiewinkel, Restaurant vir ligte etes met sy bekende Vetkoek, geskenke en Kunswerke. Paddavlei Kunsgoete Coffee Shop and Light Meals. 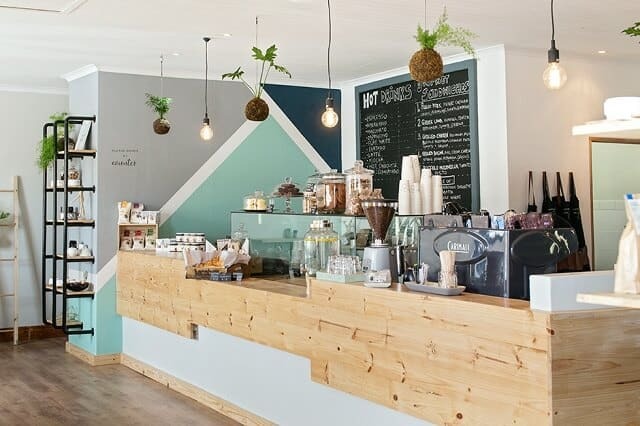 Enjoy great Cake and beverages while enjoying Art buying Art Accessories or Gifts.Paddavlei Kunsgoete Koffiewinkel Riversdal kom geniet daai uitstekende Koek en Tee of ‘n Ligte ete.En geniet die bekende Kunstenaar se Kunswerke, Kunsgoete en pragtige geskenke te koop. N2 As you past threw Riversdale. 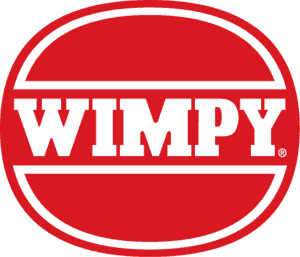 Riversdale Wimpy is the onestop option where you can enjoy the restaurant or take aways use the clean restrooms while you full up with Petrol or Diesel or just a stop at the 24 Quick shop on the N2 highway..